"Heather Wallace is a wife, mother, entrepreneur, writer, equestrian, and animal massage therapist. "For a long time I let that fear get in my way. 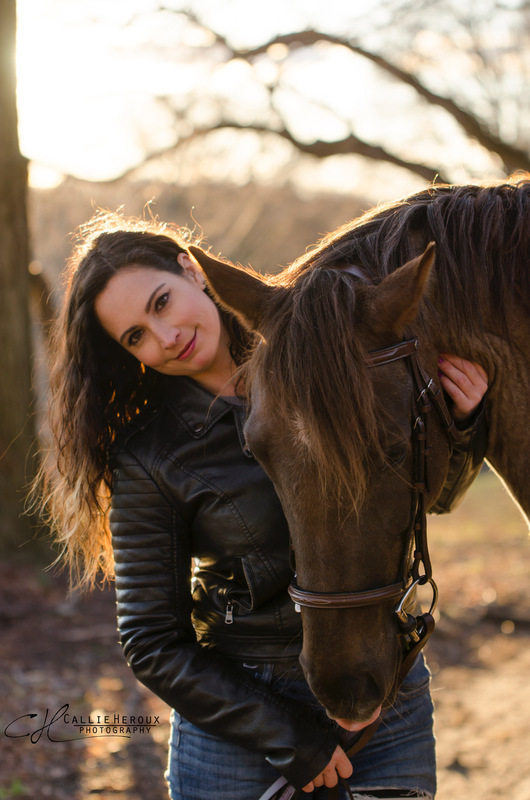 I always felt like I was missing something when I stepped away from horses during my teens. 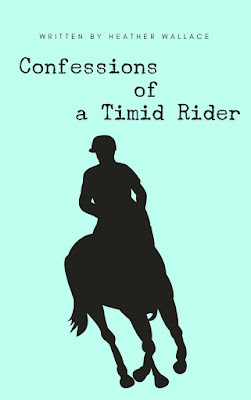 These are the confessions of a timid rider." often cause frustration to those around them.